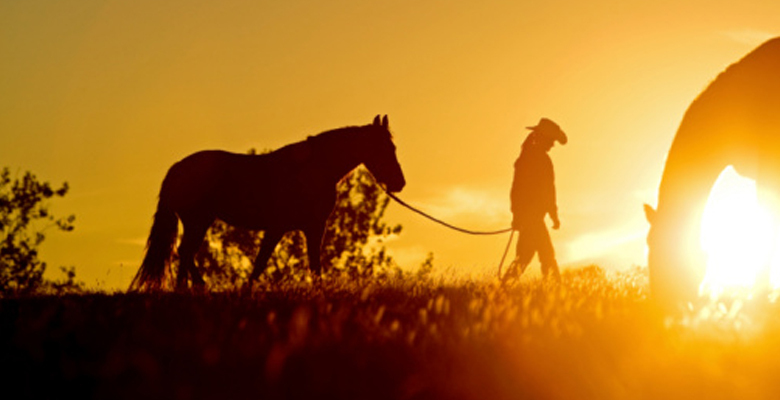 If you are looking for the cowboy way of life, you’ve come to the right place. At Fifer Arena we not only take care of your horse, but we offer riding lessons, roping lessons, birthday parties, team building events and so much more! We pride ourselves on our friendly services, happy tenants and the fact that this arena has been around for over 50 years. Give us a call or come over for a visit... you and your family will be glad you did.